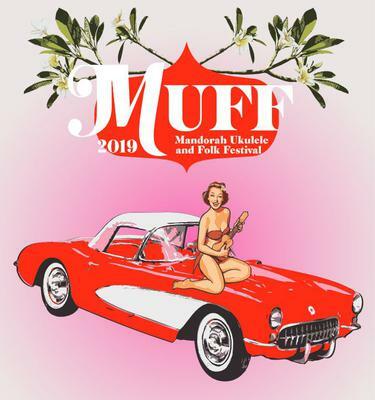 The MUFF 2019 in its 7th year promises to be bigger and better than ever. Join us with headliners like SHELLIE MORRIS, LEAH FLANAGHAN and THIN WHITE UKES as well as 19 local NT artists. 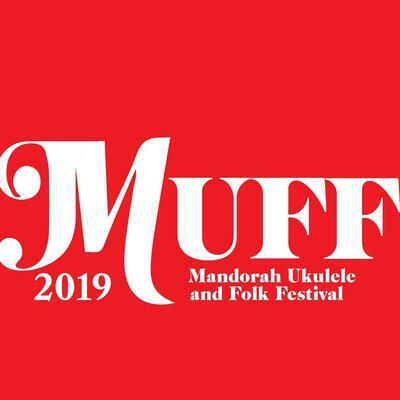 There'll be Song writing and other workshops, Food, Dancing, Camping and all for the very reasonable price of completely FREE.